A stock certificate is issued by businesses, usually companies. A stock is part of the permanent finance of a business. Normally, they are never repaid, and the investor can recover his/her money only by selling to another investor. Most stocks, or also called shares, earn dividends, at the business's discretion, depending on how well it has traded. 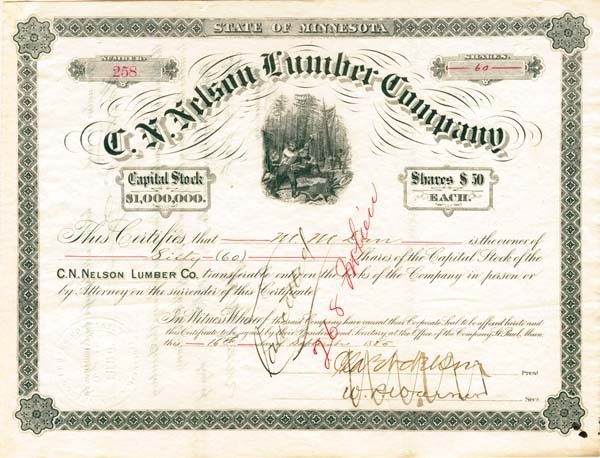 A stockholder or shareholder is a part-owner of the business that issued the stock certificates.